I am Aaron Kearney,I'm 17 and I live in Waterford in the south of Ireland and am currently in my final year of secondary school studying for my Leaving Cert. I rode for the Nicolas Roche Performance Team in 2016 and next year I'll be riding for Planet X Ireland. 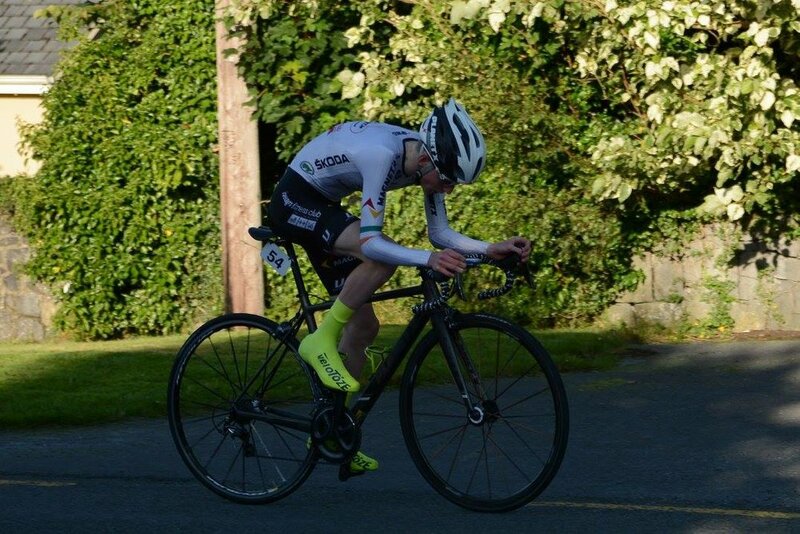 I started cycling at the local underage league in Carrick-on-Suir at the age of 11.It wasn't long before I caught the cycling bug and joined Carrick Wheelers a few weeks later and rode my first race U12 that summer. I started taking cycling seriously from then on and was hooked! I used to play soccer and hurling with the local teams growing up but when I turned 15 I decided to completely focus on the bike. My main focus is road but this year I tried a bit on the track. I really enjoyed the adrenaline rush of racing around the track and feel that the skills and tactics I've learned can be translated into my road riding. My power meter which makes every training session more interesting and effective. Getting 2nd in the Shay Elliot Memorial and also coming 5th in the National Junior Road Race Championships and winning the Team Prize. Favourite stage race would be the Vuelta Espana as there is always plenty of surprises and my favourite one day race would have to be the World RR Champs as it's such a versatile race. I generally listen to the most current music in the charts. I listen to music for motivation while training and to get in the zone before a race. I enjoy Hiking and love exploring new places. 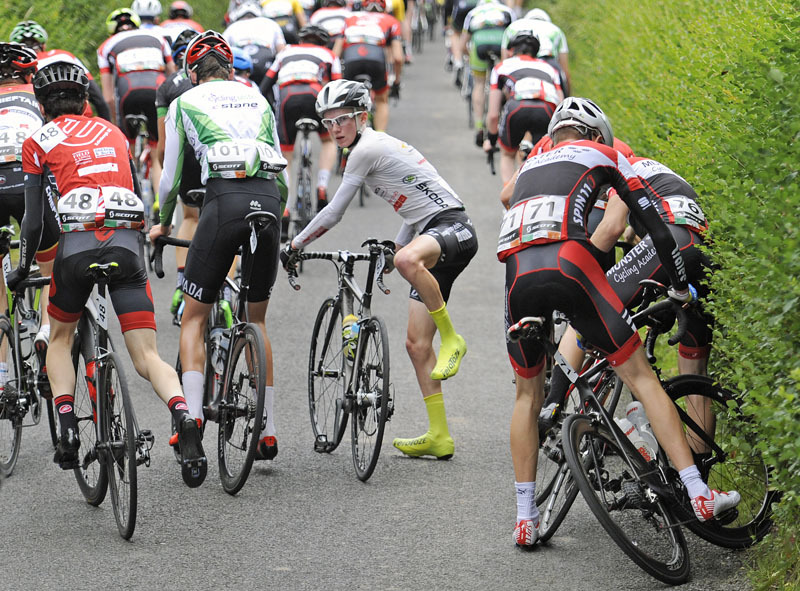 Go abroad and gain experience racing on the continent and pursue a professional career in the sport.